You don't have to choose between efficient fuel and complete warmth when you bring home one of our Bio-mass fuel stoves. 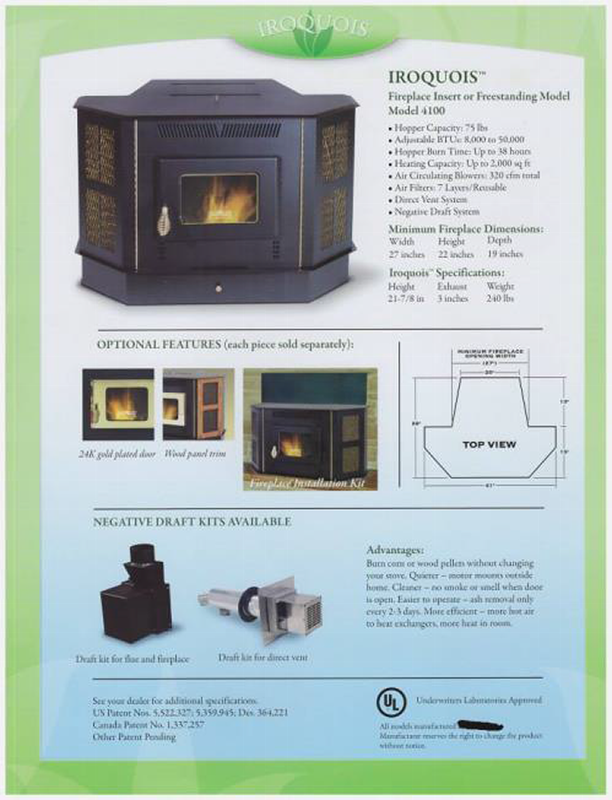 AmaizAblaze Stoves in McComb, Ohio, carries the perfect stoves for the environmentally conscious homeowner. Each model is easy to maintain, mobile home rated, and freestanding, featuring your choice of a direct vent through the wall or up a chimney exhaust system. Let our associates know the size of the area you would like to heat, and they will direct you to the most efficient model. AmaizAblaze Stoves carries several stylish models for you to choose from. Our Cherokee model fits perfect in smaller rooms, dens, basements, garages, and other smaller area living spaces. Our Iroquois model can double as a fireplace insert or freestanding. They fit perfectly in corner, living rooms, large apartments, cabins, or fireplace cavities. They also come with washable reusable filters to reduce circulating dust in the air. 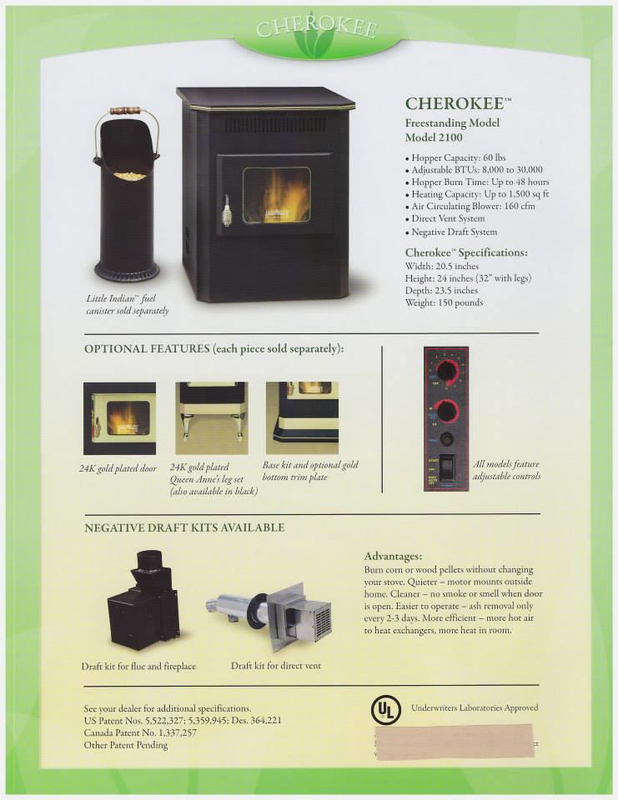 Our Cheyenne model is used primarily as shop stoves and supplemental furnaces. 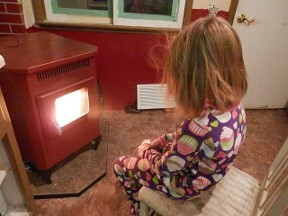 They can provide added heat to your whole house to reduce your electric heat bills. Using your own circulation fan the heat from the stove will spread through out your entire home evening out the heat in each room. Take a look below to find out more about our Amazing Stoves! Each stove comes with a three-year warranty, and its electronic components come with a one-year warranty. Reach out to a dealer to learn more about our amazing stoves, or browse our selection of accessories. Dress up your new stove with standard doors and legs, or ask about 24 karat gold-plated fixtures. 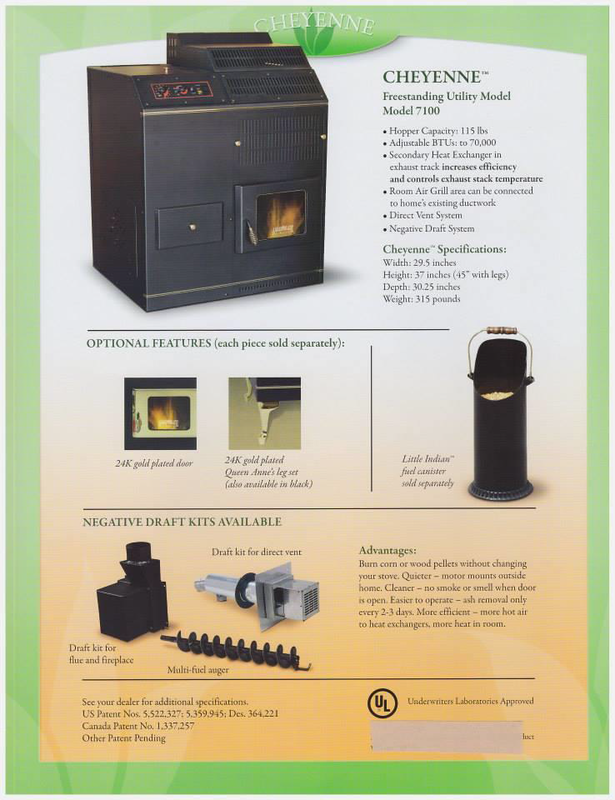 Contact us today to discover which of our corn stoves is right for your home's size.